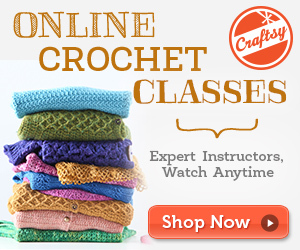 Anyone is a fanclub of granny crochet stitch? Put your hand up! 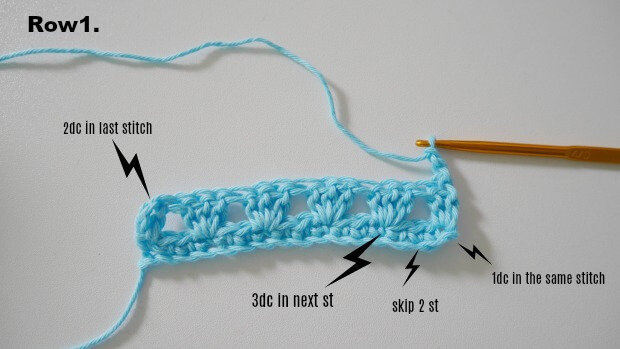 I am one of you guys that have the love of granny stitch, They are so easy and my goto favorite crochet stitch of all time and beginner friendly. One of my popular spring season cardigan or cocoon called ” blue lagoon cardigan” is made from granny stitch too! I am one of them that love lace crochet stitch because they so light and airy ,also perfect for summer or even incorporate with another basic crochet stitch to create something stunning garment. 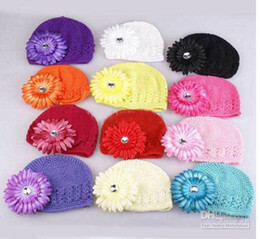 they are made up from mostly double crochet. The chain will be multiple of 3+2 for the foundation. In this small sample I start with chain 27+2. After you got the foundation chain then make sc in each chain across, turn and start row1 of granny stitch. Row1: ch2, then make 1dc in the same stitch * skip 2 stitches, then work 3dc in next stitch* repeat * to * across until end of the row until you will have 3 stitch remain, skip 2 st, 2dc in the last stitch, ch2 turn. Row2. 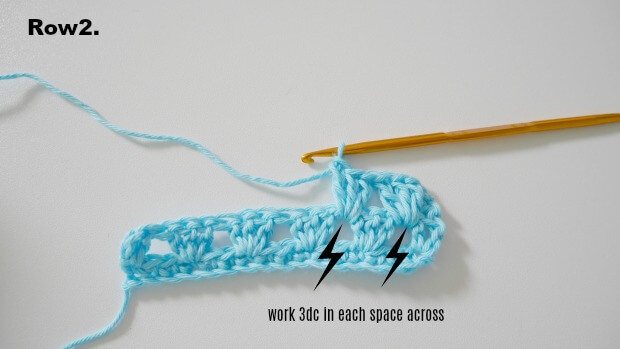 now you will work 3dc in each space ( between double crochet group ) across until end of the row, then dc in the last stitch, turn. 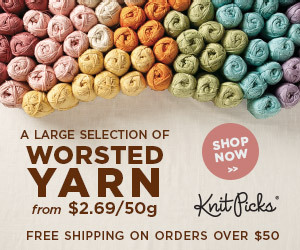 Repeat row 1 and 2 until you get the your desired length. That’s all. 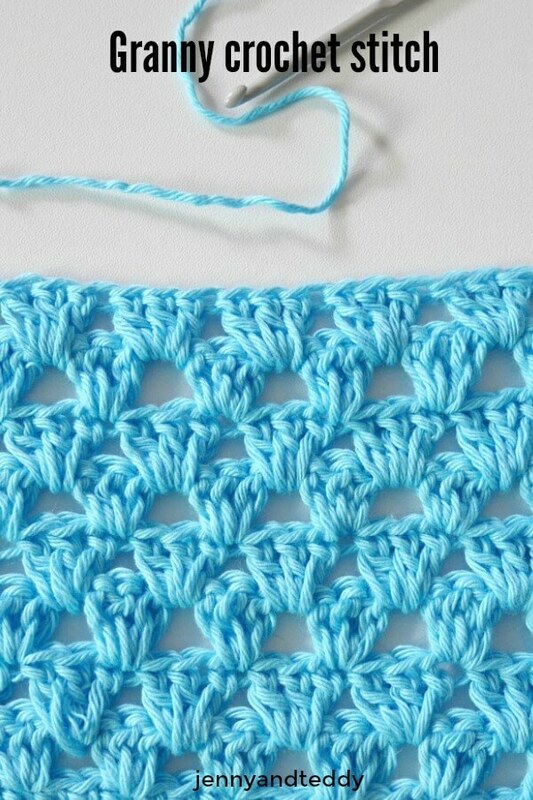 Hope you enjoy this piece of cake granny stitch tutorial. Looks like a great pattern. Thank you?